So, have you downloaded the needle yet? If not, go over to Volummonster.com and enter the code: theneedle. 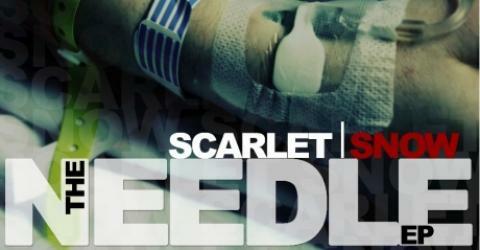 If you want to pay for a hard copy of the CD, go to scarletsnow.com and click music. Purchase away. If you have, tell us what you think. Post your comments here or email them to info@scarletsnow.com and we will post them for you.